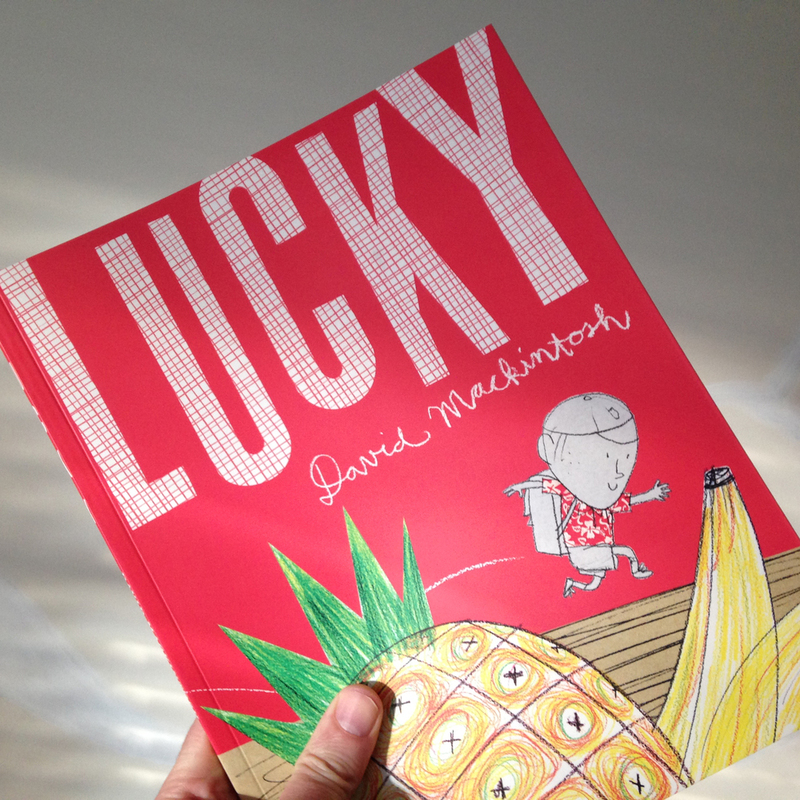 The paperback of LUCKY is published by HarperCollins. It's flexible and handy, good for carrying about and for insulation in the cold weather we're having in the northern hemisphere. The story will warm you up too. Buy some emergency copies, hunker down and hope for the best.